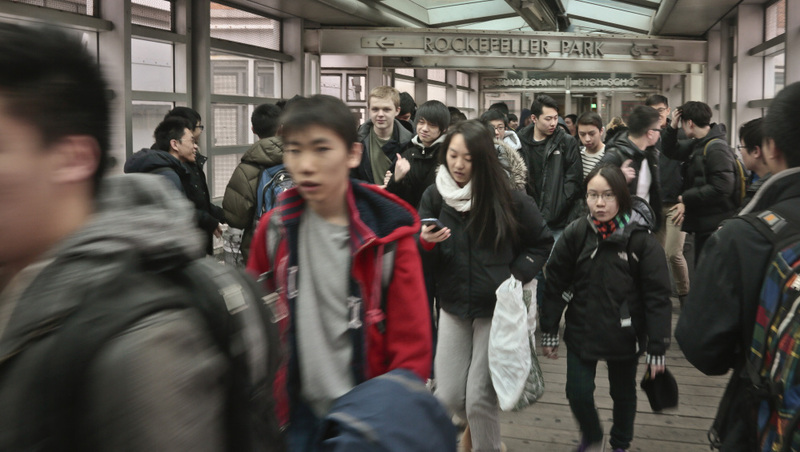 NEW YORK — In every region of America, white and Asian children are far better positioned for success than black, Latino and American Indian children, according to a new report appealing for urgent action to bridge this racial gap. At the core of the report is a newly devised index based on 12 indicators measuring a child’s success from birth to adulthood. The indicators include reading and math proficiency, high school graduation data, teen birthrates, employment prospects, family income and education levels, and neighborhood poverty levels. Some of South Dakota’s Indian reservations are among the poorest nationwide, which contributes to high levels of domestic violence, alcoholism and drug abuse, fetal-alcohol syndrome, teen pregnancy and low graduation rates. The report found sharp differences in Indian children’s outcomes based on tribal affiliation. For example, Apache children were far more likely than Choctaw children to live in economically struggling families.